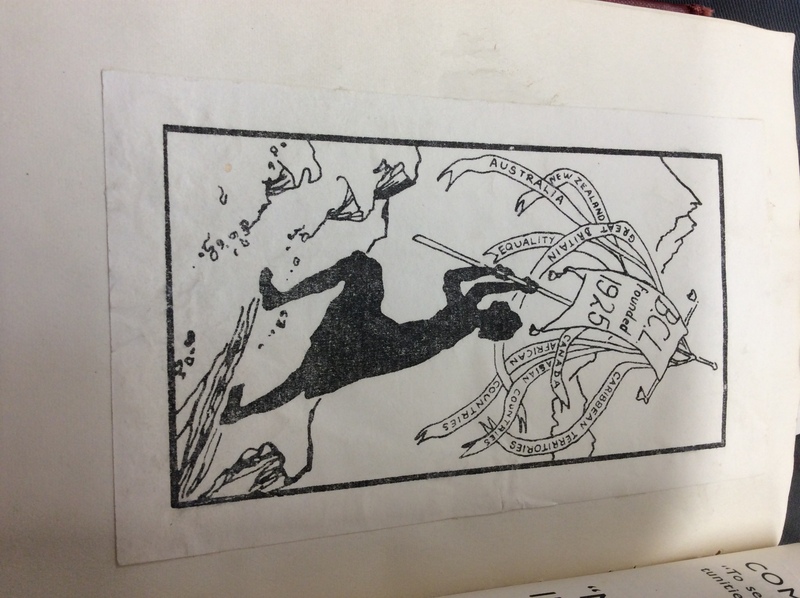 LSE Library holds the archive and newsletters of the Commonwealth Countries League. Curator Gillian Murphy explores its founding and some of the people and topics that were covered at its conferences in the 1930s. 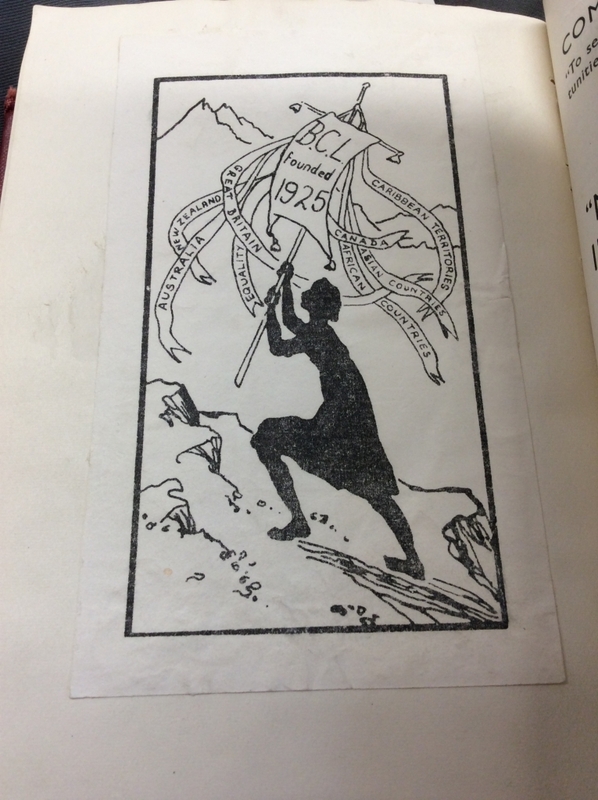 The British Commonwealth League was founded in 1925 to promote equality of liberties, status and opportunities between men and women in Commonwealth countries as depicted in this book plate found in a volume of its conference reports. The organisation is still active today as the Commonwealth Countries League. Many prominent members of the British Commonwealth League had been very active in the women’s suffrage campaign in England – Margery Corbett Ashby, Alice Hemming, Margery Chave Collison and Myra Sadd Brown – and they were also interested in campaigning for women’s suffrage and equality in the Commonwealth. The League also dealt with issues of citizenship, educational opportunities, lobbying for influence with the understanding that women would be represented at the political level throughout the Commonwealth. This is still at the heart of the mission of the League today. In the following year, the theme of the conference was ‘The mother of today within the British Commonwealth – rights of the native mother’. Audrey Jeffers, a Trinidadian social worker who became the first female member of the Legislative Council of Trinidad and Tobago, spoke about the difficulty of the phrase ‘native mother’ as it held no significance for mothers in the West Indies as there were many ethnic groups and none were ‘native’. The Commonwealth Countries League archive and conference reports are available at LSE Library.